We got our tiles more than 25 years ago. We were told that we had a solvent sealer on our tiles, which apparently most companies wouldn't be able to strip off. However we rang a couple of places to check them out. No luck. 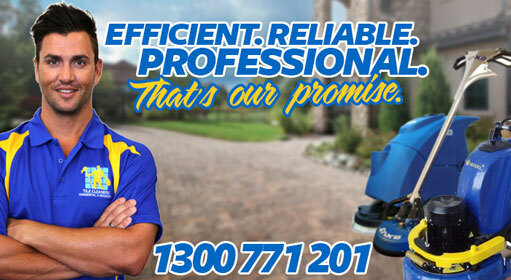 A friend of mine recommended Tile Cleaners Sydney. We rang the guys and they agreed to have a look the next day. 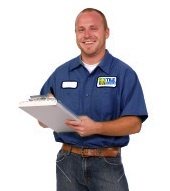 We decided to go ahead with the job after getting a satisfactory quote. 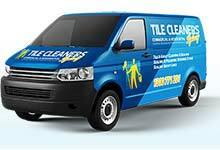 Tile Cleaners Sydney team stripped and resealed our old tiles. We are very grateful for your help guys. Thank you again. My mother's tiles were old and ugly, as she has been living in the same house her entire life without ever really taking care of her tiles. 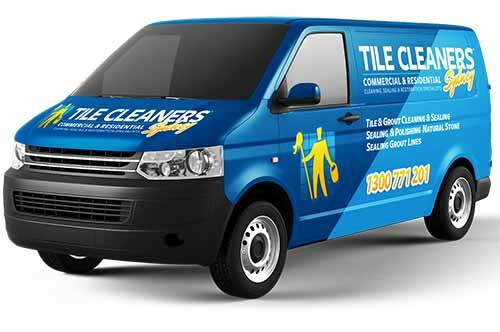 I called Tile Cleaners Sydney to get advice on what to do with them. They came to her house the next day to have a look at my mum's tiles. I am very satisfied with how patient and highly professional you were with my mother. I am sorry I couldn't be there when you arrived, and I am really impressed by how you managed to explain everything to my mom and help her out. Thank you for doing a great job. I noticed that some of the tiles in my bathroom walls were loose and the grout was coming off. I am a very busy so kept on postponing calling someone to fix it. One day I got home and the loose tiles were lying broken on the floor. Can you imagine my frustration? I rang my brother in panic and he gave me Tile Cleaners Sydney' contact details. I rang them straight away. The guys told me I needed a tiler and professional regrouting work done so I thought it would take ages to fix my problem. However they organized the work very well. I had my tiles fixed on Friday night the same week and the entire bathroom regrouted on Saturday. Thank you some much for your quick help; it was such a relief. 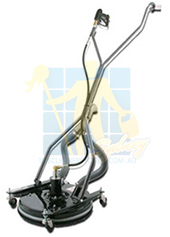 I worried about what chemicals and fumes were left in our house after other tile cleaning companies left, but with Tile Cleaners Sydney, I feel entirely secure, knowing their products are non-toxic and completely safe. Thank you again.